Relevance turns its attention to the North Pole – or close to – after being selected by Svalbarði for their digital marketing and design needs. 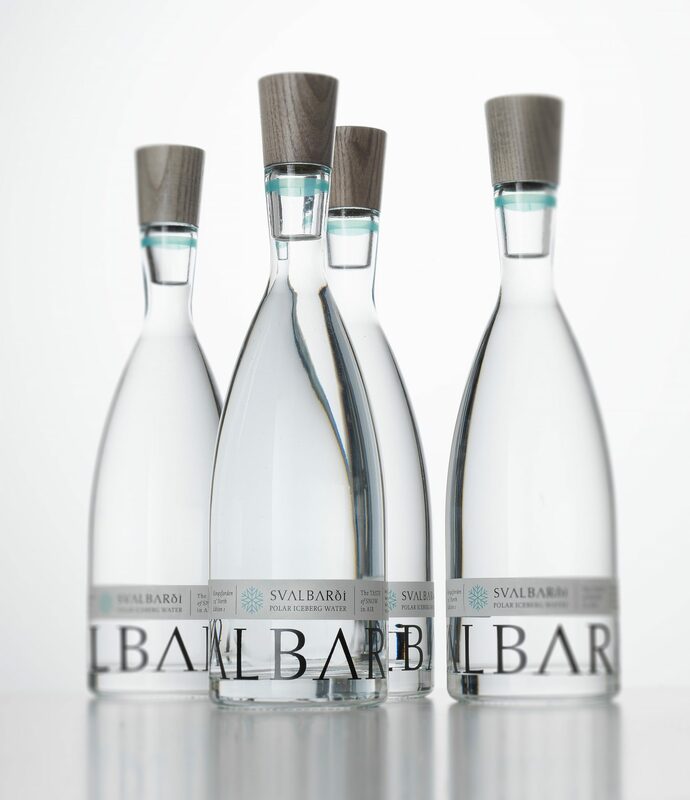 Svalbarði is coming to the market of luxury drinks with an incredible product: limited edition bottled water brought to ultra-high net worth individuals straight from Svalbard. It is the world’s northernmost bottled water. Based in the remote archipelago, Svalbarði harvests their precious liquid directly from iceberg that are calved off polar glaciers. The water is then placed in a designer glass bottle and beautifully package, which reflects the high quality and exclusivity of the product inside it. Svalbarði is a pioneer in its kind, tapping into the emerging market of water sommerliers and a new fine dining experience that accompanies water. Invested in their environment and dependent on the ice caps for their product, Svalbarðis understand the significance of global change and its impact, choosing to be carbon neutral and to promote not just their product, but also their roots in beautiful and remote Svalbard. For its upcoming launch in Harrods, London and in Monaco, Svalbarði chose Relevance for their extensive experience in the digital luxury market, including their strong network of clients and media. “Relevance is growing quickly and we are excited to be able to select only the most unique people and ideas for our collaborations. We look forward to working with Svalbarði’s determined team at the start their product’s success”, said Rumble Romagnoli, CEO at Relevance. Relevance will be redesigning Svalbarði’s website, as well as performing enhanced SEO work during the build and following its completion. Relevance will also be supporting Svalbarði in their PR work, both online and offline, during their product launches and beyond. Relevance will be responsible for the social media and online advertising of Svalbarði too. Relevance’s presence in Monaco, London and New York puts them in good stead with their familiar ultra-luxury market, suited to the client base of Svalbarði’s product. Relevance is excited to begin this partnership and for the opportunity to work with such an exciting product. If you interested in Relevance’s digital marketing services in London, Monaco or in New York, please visit our website.